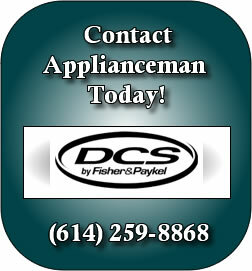 The Applianceman Service can service yet another high-end appliance product brand: DCS by Fisher and Paykel. Do you own a DCS product? Allow our service technicians to use their advanced skills and knowledge to care for your home appliances. DCS offers many unique options in its appliance style, productivity and efficiency. 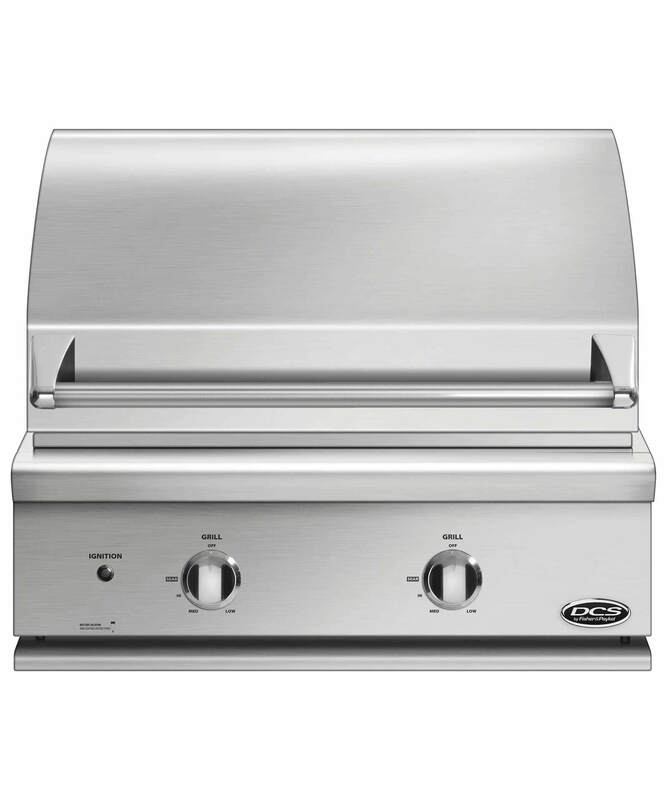 DCS began its business by designing high-end commercial quality cooktops and outdoor grills in the late 1980s. Eventually, DCS curved its products to better suit appliances useful in homes. Some unique aspects of their refrigerators include an activesmart system for increased and faster cooling and freezing, a humidity control system, and filtered water. The Applianceman Service can provide excellent refrigerator repair and refrigerator service. Yet, The Applianceman Service does not stop there. Our appliance technicians can service your DCS range or grill! DCS and The Applianceman Service guarantees a wide range of unrivaled kitchen appliance service and repair for all of Westerville, Ohio and the greater Central Ohio region.